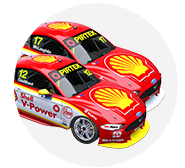 Alex Premat turned a late lap to lead second practice for the Supercheap Auto Bathurst 1000, in a dedicated hour of running for co-drivers. 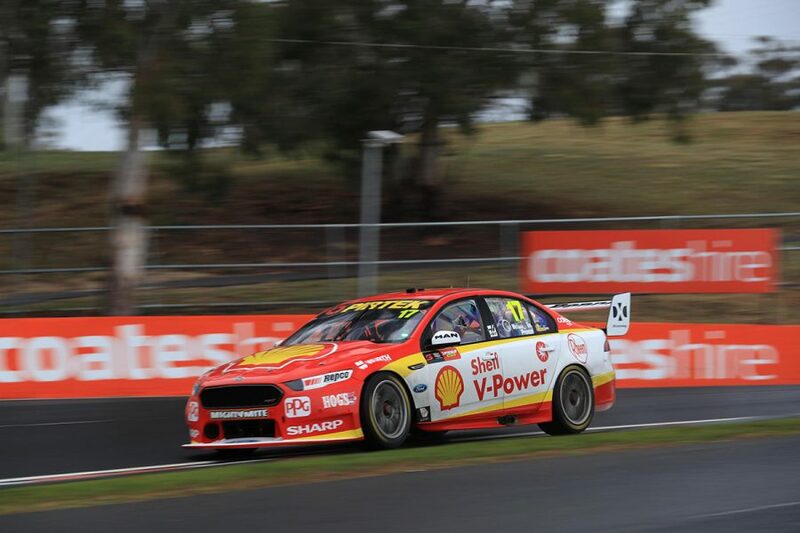 The Shell V-Power Racing driver led the way by 0.6437 seconds with a 2:35.1824s, which displaced Nissan's Garry Jacobson, who sat atop the order for the bulk of the session. While conditions were drying by the end of Practice 1 earlier on Thursday, light rain had set in again by the time Practice 2 got underway. 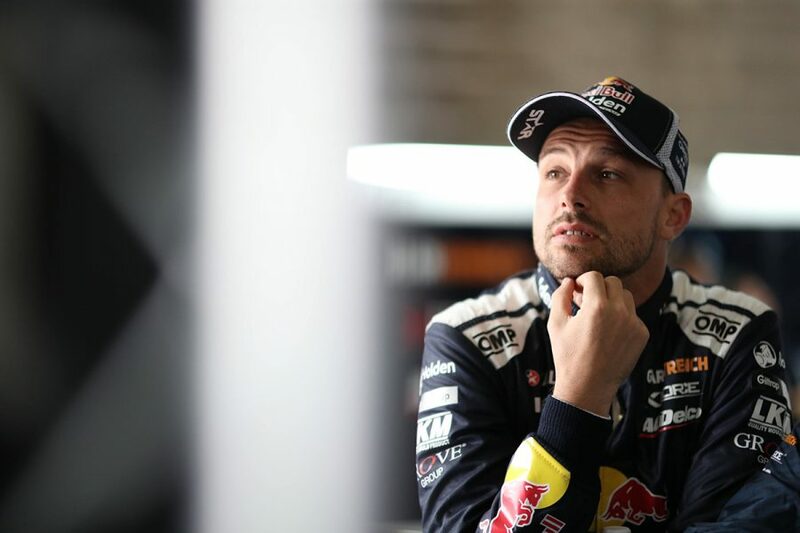 That meant some teams opted to sit out the early stages, including split approaches by Red Bull HRT with newcomer Earl Bamber on track and veteran Paul Dumbrell in the pits. 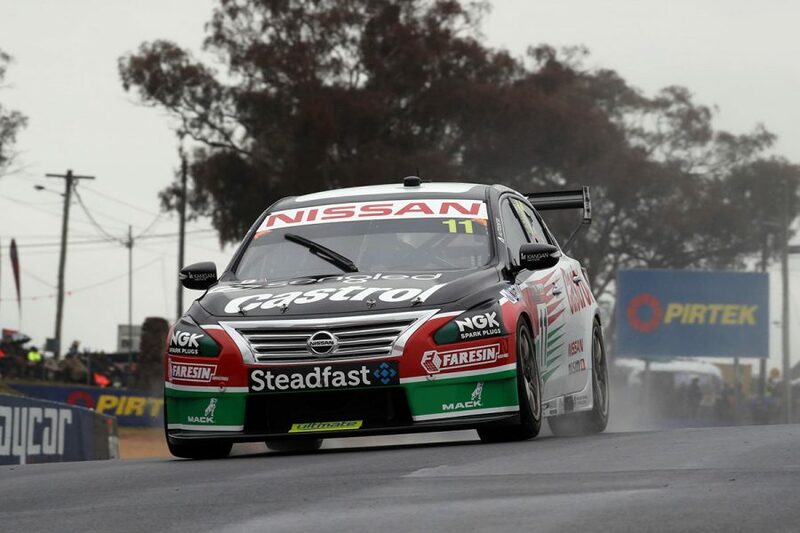 Bamber had a stint at the top, with a 2:35.9013s lap set 10 minutes in, displacing early pacesetter Jacobson in Rick Kelly's Castrol Altima. Jacobson moved back on top at the 15-minute mark with a 2:35.8261s, which remained the time to beat as the rain settled in. Running was somewhat limited thereafter, with Dumbrell, Jonathon Webb and Will Brown not venturing out at all during the hour, based on drier conditions forecast for the weekend. 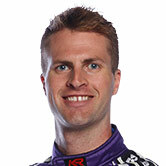 Premat was in the minority of drivers on track for the bulk of the second half, and made steady improvements to displace Jacobson from the top with four minutes to go. His 2:35.1824s was six tenths clear, Premat also turning a session-high 18 laps. “It was pretty good. 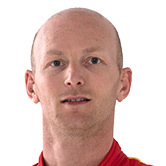 We were going through a process, a plan,” the Frenchman, teaming up with Scott McLaughlin again, said. “I would say at the end it was harder because there were only a few cars driving and there was more aquaplaning in the straight line. Jacobson is contesting his second PIRTEK Enduro Cup and first with Nissan, after spending 2017 with what's now Tickford Racing. “I learnt a little bit from Rick today,” he said. “The main agenda was just to get comfortable. We could have done more laps, but we’re feeling pretty good now. “I watched some onboard from Rick and went out and tried to do the same thing." Bamber wound up third in Shane van Gisbergen's Commodore, only turning four laps early, while Dean Canto and Tony D'Alberto rounded out the top five. Dale Wood, David Russell, Luke Youlden, Steven Richards and James Moffat filled the next five places. Youlden completed 13 laps, the extent of Erebus' mileage so far after both cars sat out Practice 1 and Brown skipped this session. After power steering troubles in the first session, Autobarn Lowndes Racing had more niggling dramas. Richards lost time when the Commodore failed to start for a second run, requiring a battery change before rejoining the fray. The Milwaukee Falcon that topped Practice 1 was 12th with Alex Davison, while Alex Rullo and Macauley Jones in 13th and 16th had minor offs at The Chase early. Dean Fiore's Nissan finished 20th, with the team set to change the Altima's engine after encountering a problem during the session. “We were looking for a little issue and found a big one," team manager Scott Sinclair said. "It’s a good time of the weekend to find it, so we’ll change it and get back out." A third and final hour of Thursday practice, open to full-timers, starts at 3:05pm.